#1 Heat a room with a clay pot and candles. 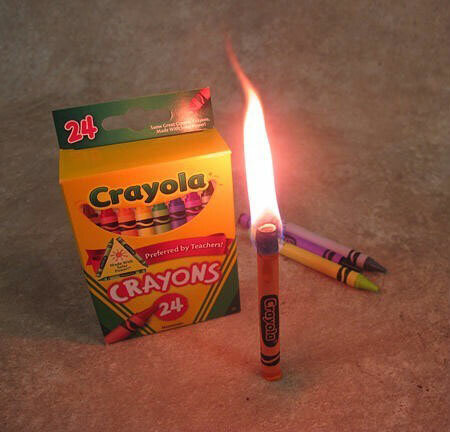 #2 Use a crayon as a candle. 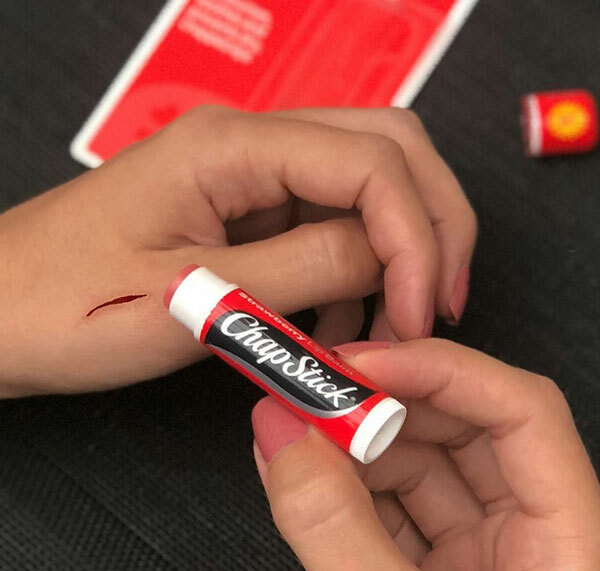 #3 Treat small skin cuts with Chapstick. #4 Use a bra to protect your lungs. 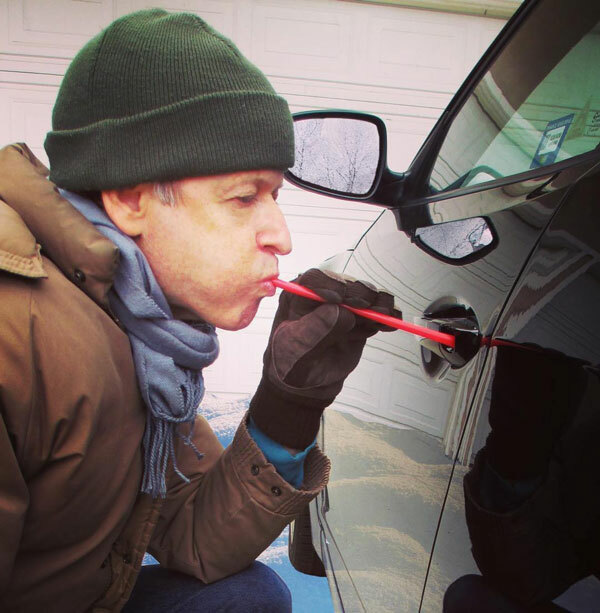 #5 Use a straw to unfreeze a car lock. 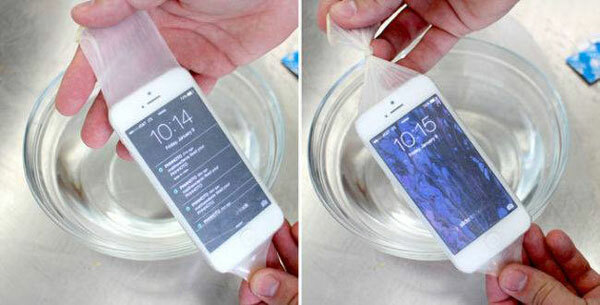 #6 Use condoms to waterproof your gadgets. #7 Waterproof your matches with nail polish. 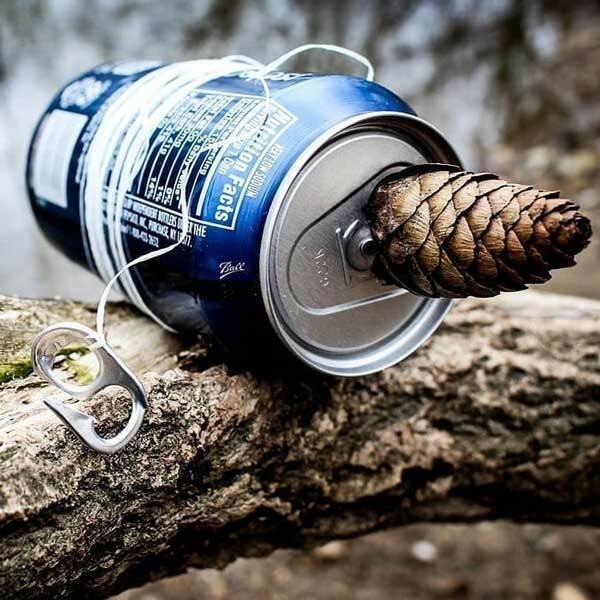 #8 Make a fishing rod out of a can. 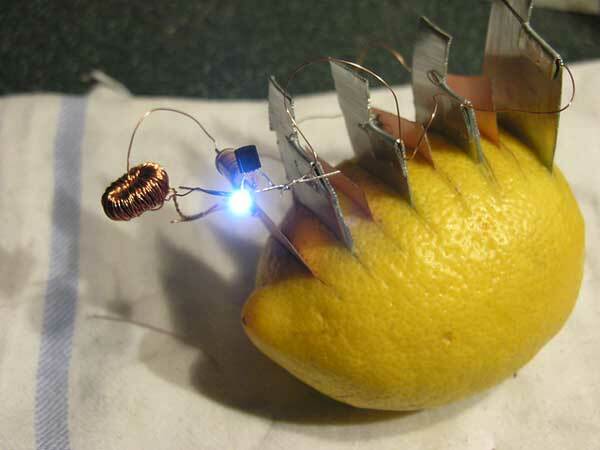 #9 Start a fire with a lemon. 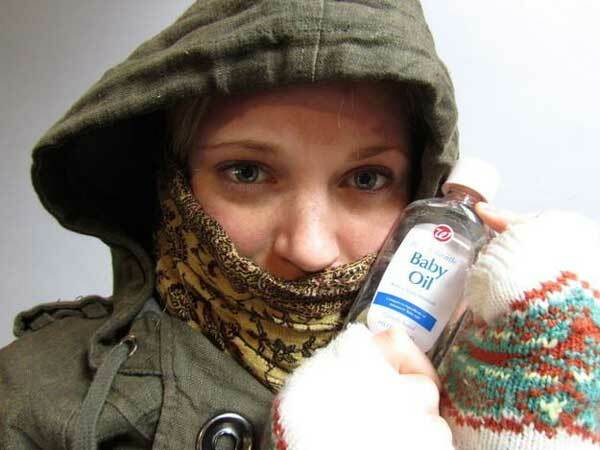 #10 Protect your skin from frostbite with baby oil. 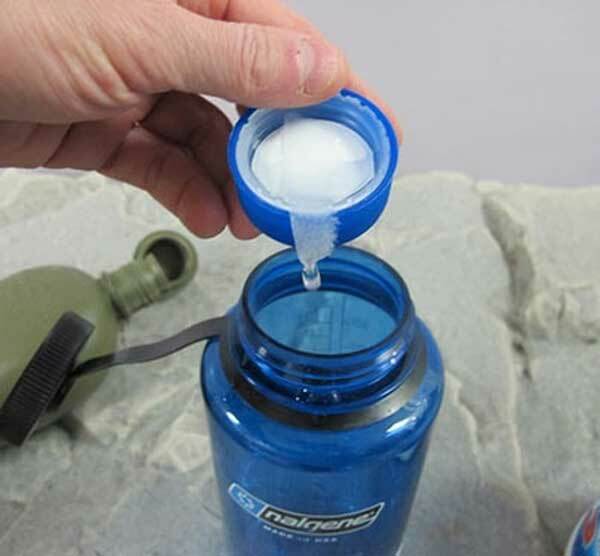 #11 Use bleach to make water drinkable. 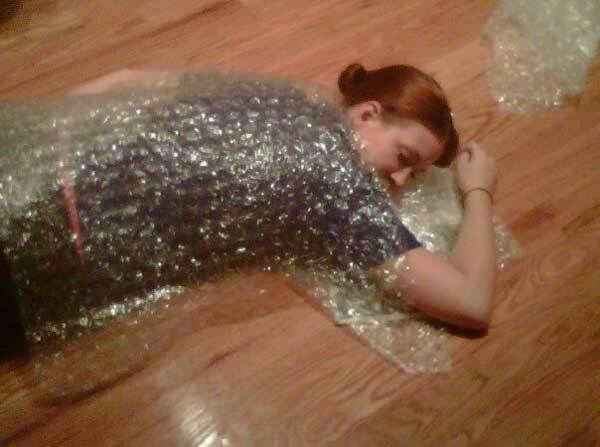 #12 If you don’t have a blanket, use bubble wrap. 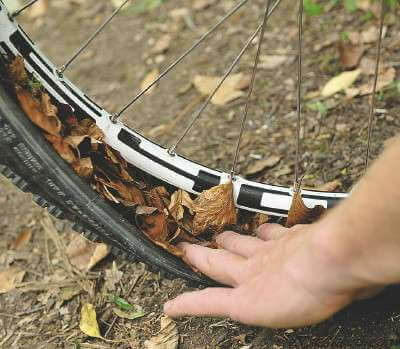 #13 Fill a punctured tire with leaves.